Life Before the Dinosaurs: The Field Museum (Part 1 of 4): Evolving Planet. Correction: A holotype is not necessarily the first fossil found, but it is actually the first specimen that is described. Hahaha, I love the "mass extinction" picture. And Diplocaulus is really weird; its skull looks like a mask. A million thanks to you, Art! Though I still say, you gotta try the squid sushi (ika). Hi there! I saw you at the museum in the Evolving Planet exhibit last weekend. You blew my husband and I away with your knowledge. I've since been reading your blog and sharing with friends - they all love it. Science is the BOMB! Keep us updated on your next adventure - we would love to help you get there! Do you have any other academic passions? Outer space, ancient Egypt, sacred geometry?! I hope you had a wonderful time in Chicago! That's cool that we were both there at the same time! My main interests are biology and paleobiology. I also like to learn about modern fish and invertebrates. In school I've been studying botany and that's interesting. This week I learned about different kinds of plant roots. Sure looks like you had a great time. Looking forward to reading the rest of your museum adventure. The Diplocaulus skull is so cool! When I was your age, Diplocaulus and Dimetrodon were my favourite Palaeozoic animals. I didn't know that much about invertebrates back then, though... I think my current favourite animal from the Palaeozoic is either the giant Protodonatas from the Carboniferous or the Silurian Eurypterids found in Norway. The museum looks great! 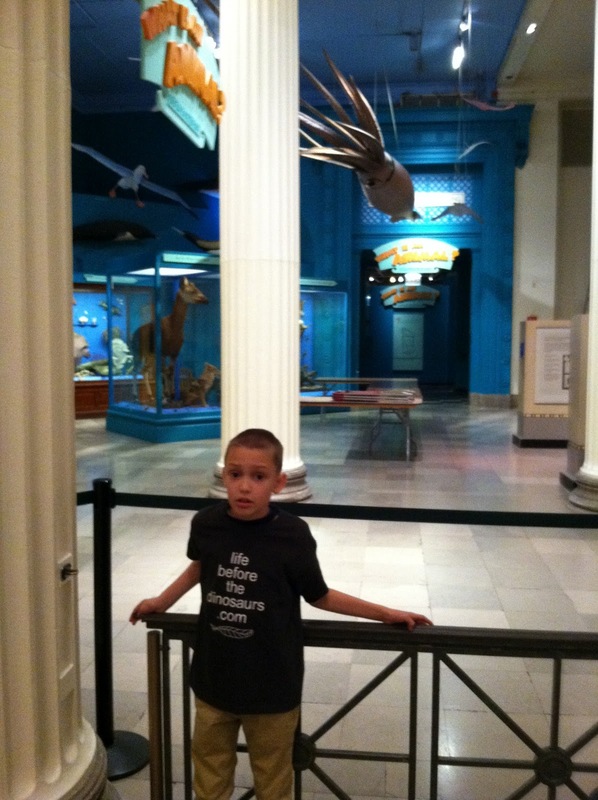 I hope you pay attention at school so you can become an invertebrate paleontologist at a museum like that some time. I think Eurypterids and giant dragonflies are very cool too. 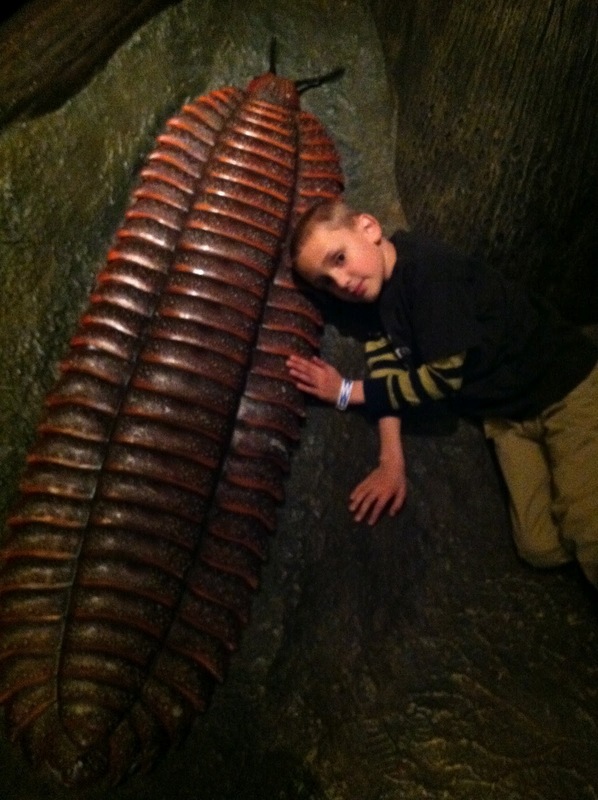 I'm doing my best in school because I want to be an invertebrate paleontologist! I corrected the post today. I was reading on the internet and found out that the pregnant ray was not Heliobatis, it was actually Asterotrygon. I thought there was only one ray from the Green River, but there were two.